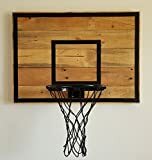 Save on Sports & Outdoors at Nicky's Blog, Page 8. Top brands include Artisan Bound, KUZACH Knives LLC, CastleWallCreations, CGA Marketing, Up To Par Covers, Superesse Straps, Banner Bats, Blue Fox Furnishings, & thisvanlife. Hurry! Limited time offers. Offers valid only while supplies last. 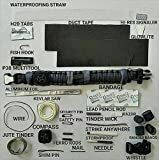 Bug Out Bracelet Paracord Bracelet Survival Kit with firestarter, p38, knife, fishing hook, compass, water purification, etc. 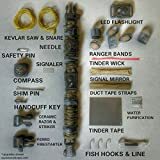 The EDC Prepper - Paracord Bracelet Survival Kit Equipped with LED flashlight buckle, ceramic razor, firestarter, fishing supplies, handcuff key, kevlar saw, and more.